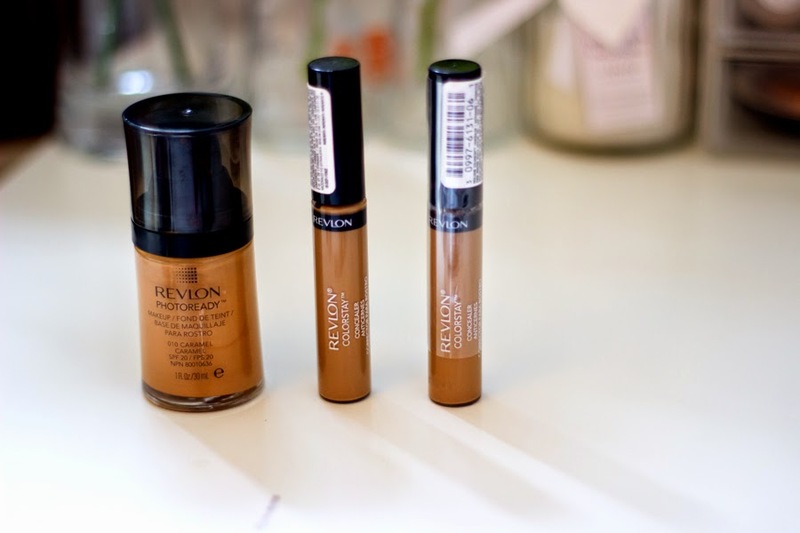 I am not sure I have tried any base/powder from Revlon but I have tried their lipsticks which I really like. 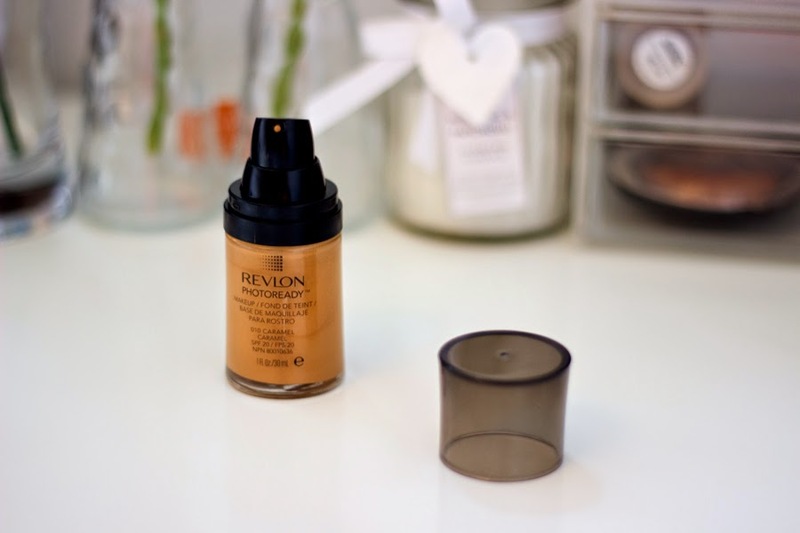 I have mentioned a few times on this blog that the major reason I had never tried any foundation from Revlon was simply because they had no pumps and I am not about that life at all. 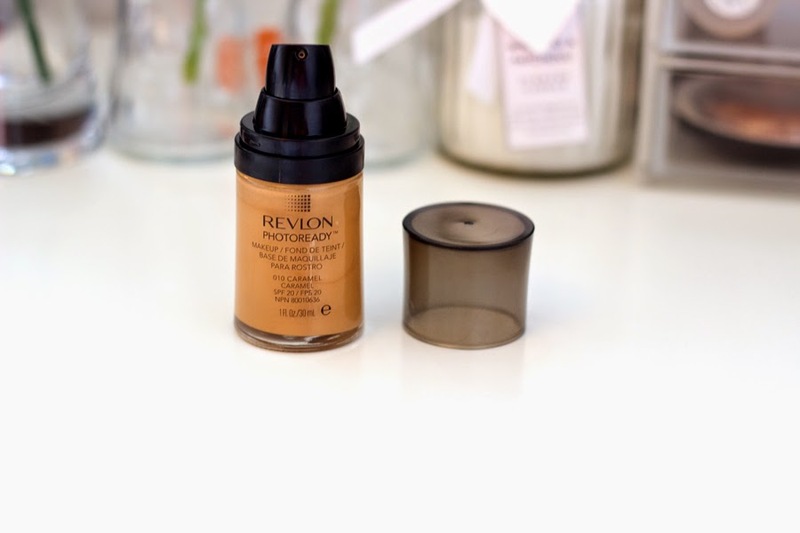 I really want to try the Revlon Color Stay Foundation but the no pump situation has kept me away so I decided to try the Revlon Photoready Foundation seeing that it had a pump. I have used it for just under a month so I think it’s time to share my thoughts. To be fair, I really like this foundation packaging despite the fact that it does not fit into my Muji Acrylic drawers which houses all my foundations. 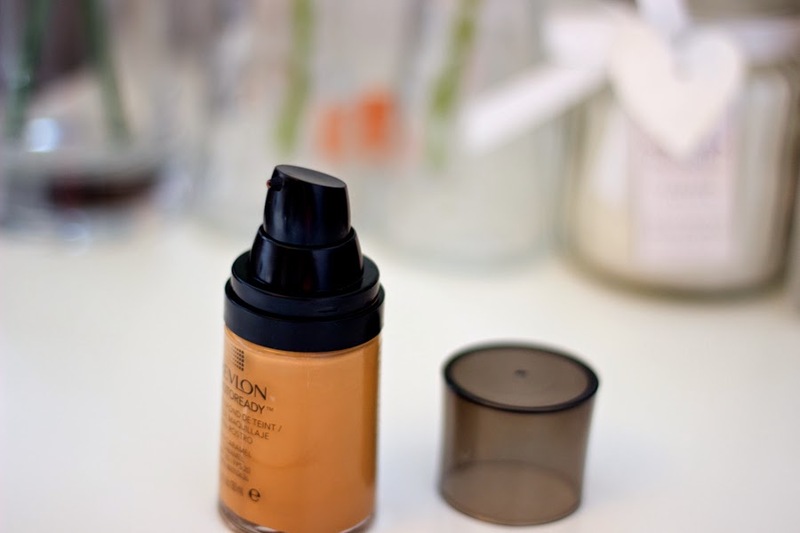 I love the design of the bottle because it does not look similar to any other foundation I have tried in the past. It has a lovely pump which dispenses the littlest amount of product which minimises waste. Also, the lid is really secure so you are rest assured it won’t spill its content in your bag. After numerous swatches trying to decide if I should pick up Caramel or Cappuccino, I settled for Caramel which suits my complexion much better than Cappuccino which is a little too dark for me. I find the texture less runny than other foundations I have tried. It’s not too thick or pasty but it’s somewhere in between but the good news is it applies really well. 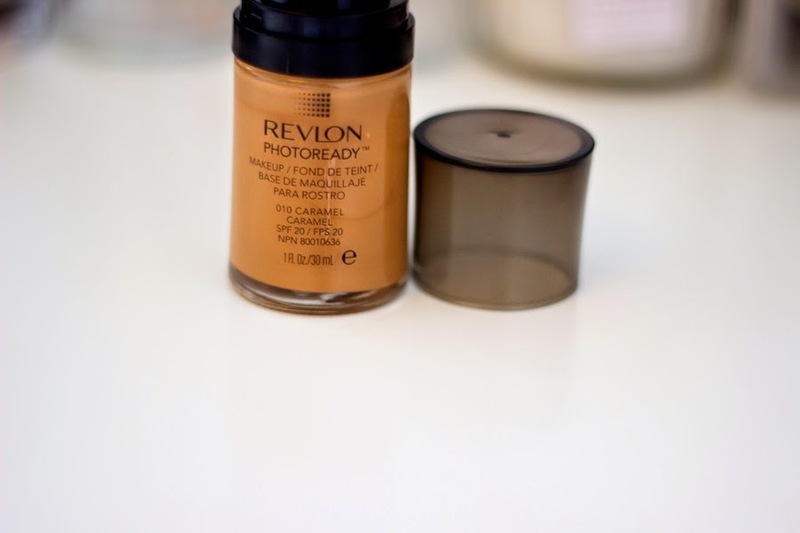 It’s an oil-free foundation which is music to my ears as I have combination-oily skin so I prefer oil-free foundations. 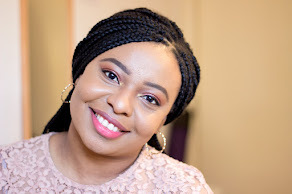 I would say it has a dewy finish which can turn out to be velvety once it is set with powder or depending on what kind of skin combination you have. I use my Real Techniques Buffer Brush which is brilliant for blending this in. 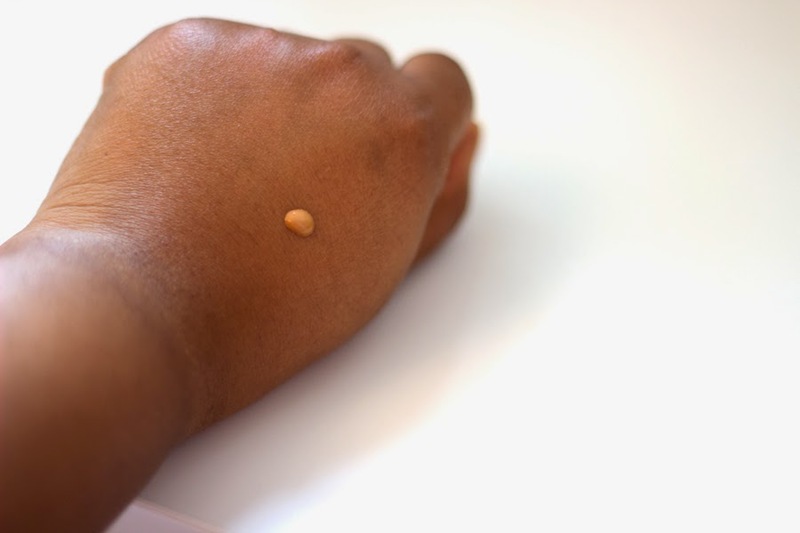 I just apply 1-2 pumps in dots all around my face and buff it in rather than spread it around in circular motions. This way it gets well buffed into my skin and I eventually blend it out when it is well absorbed. Despite this, I feel it does not quite sit well on my skin and feels a tad bit greasy but I always set it with a powder. I am not sure dewy looking foundations work for my skin combination; I prefer a luminous finish or a matte/velvety finish. I would classify this as a medium coverage foundation which blurs out a good percentage of my blemishes and evens out my complexion. In terms of longevity, I would classify it as average as it lasts on my face around 5-6 hours after which I have to touch up with a powder and it starts to wear off around my cheeks. At this time, my T-zones start getting a little bit shiny. 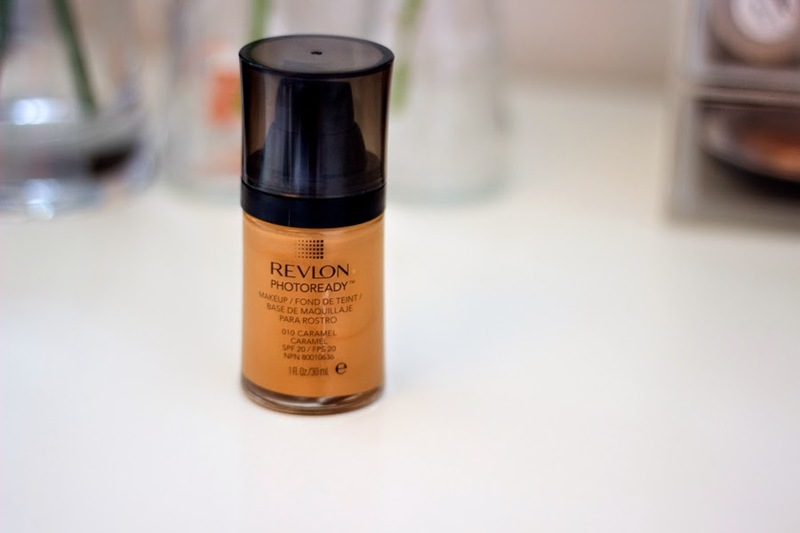 I was surprised to see that it is not particularly cheap as it costs a whopping £12.99 let’s just say £13 and that seems to be a little too expensive for a drug store foundation in my opinion but I only bought it because I was curious about Revlon foundations and then Boots had their 3 for 2 offer so I also picked up the Revlon Color Stay Concealer in Deep which I really like especially for my under eye as it gives a light but lovely coverage (review coming your way soon). 1. The finish may be a little too dewy or greasy if you have oily skin or prefer a matte finish. Haha! I am one of those few people that prefer the photo ready to colorstay. I love dewy, and I love red/warm undertones (my skin is combi as well) I have been using this since 06 so I guess it really works for me! lol!